The Turkey Trot is a San Jose Thanksgiving Day tradition! Events include a 5k run/walk, a 10k run, a Celebrity/CEO 5k, and a wheelchair 10k. 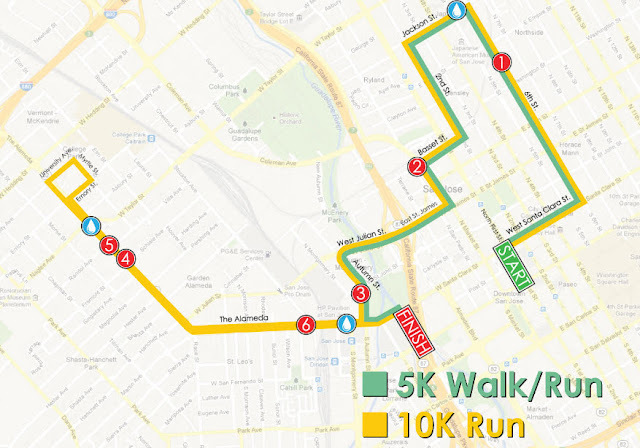 The event starts at 8:30am in Downtown San Jose and goes until noon. Registration typically runs around $45. Even if you are not walking, running, or rolling, there is a festival area and kid zone with plenty of fun things to do. For more info and to register, head over here.